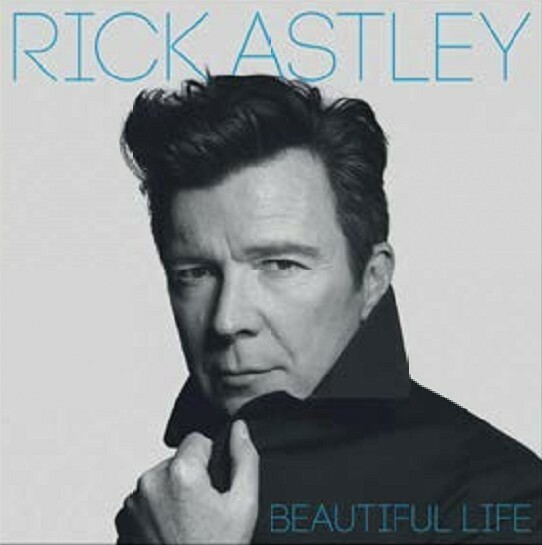 HE FAMOUSLY RETIRED AT 27 BUT RICK ASTLEY WAS NEVER SERIOUSLY GONNA GIVE POP UP. IN 2016, LANCASHIRE’S FAVOURITE SON RETURNED TO TOAST A MILESTONE BIRTHDAY WITH AN ALBUM SIMPLY TITLED, 50. NOW, AS CLASSIC POP SPENDS A BALMY SUMMER’S AFTERNOON WITH THE MODEST STAR, HE REVEALS WHY LIFE IS BEAUTIFUL. 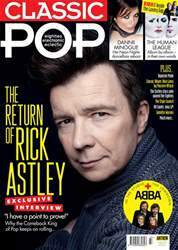 Two years ago, when Rick Astley announced his return to planet pop with 50, his first studio album in over a decade, few could have predicted such a strong comeback. The album “incredibly” – his word not ours – sold more than 300,000 copies on its way to No.1, landing him his first platinum-selling album in 28 years. Eighteen months of promotion and touring followed before Rick caught his breath and reflected: “Did that really happen?” Back at his home studio, Rick set out to prove to himself, and the world, that 50 was no fluke. His next, Beautiful Life, is a musical celebration of his rise from the ashes as he also tackles personal demons.